This first book in this three-volume set provides comprehensive coverage of a wide range of topics in phytochemistry. 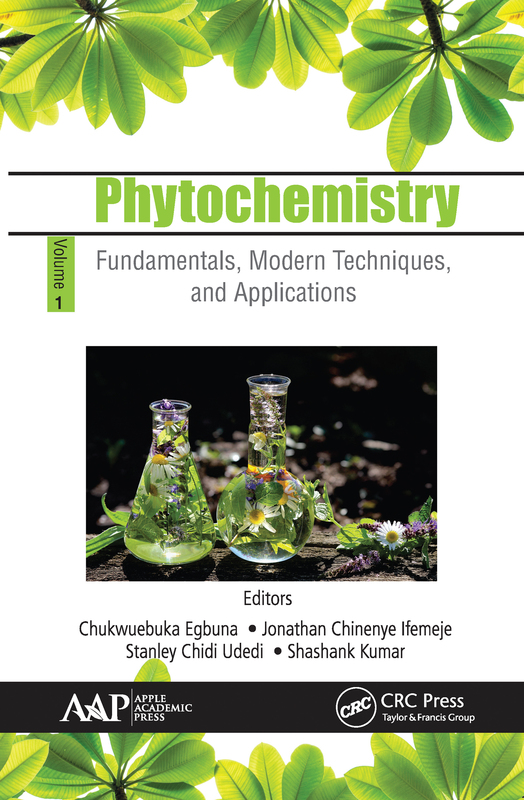 With chapters from professional specialists from key institutions around the world, the volume starts with an introduction to phytochemistry and details the fundamentals. Part II discusses the state-of-the-art modern methods and techniques in phytochemical research, while Part III provides an informative overview of computational phytochemistry and its applications. Part IV presents novel research findings in the discovery of drugs that will be effective in the treatment of diseases. The chapters are drawn carefully and integrated sequentially to aid flow, consistency, and continuity.